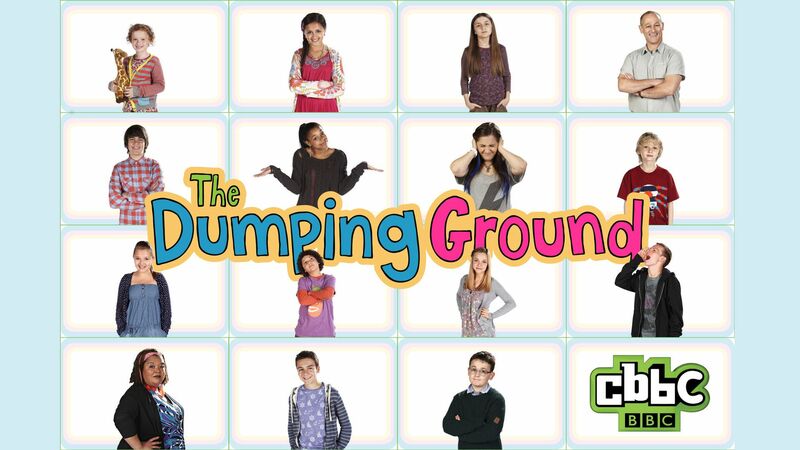 Here's where to watch every episode of The Dumping Ground season 2. Mouseover or tap an episode to see where to stream it. Click or tap the play icon to stream it on the best available service. 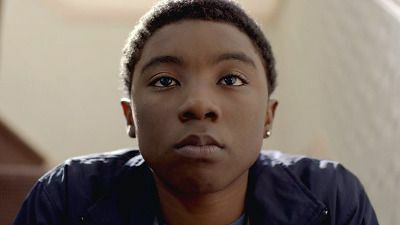 Booting Up, Part 1: Kick Off Jan 10, 2014 When young Bailey Wharton is found living on his own, he is summarily placed in the Dumping Ground where his arrival has quite an impact on the rest of the residents. Booting Up, Part 2: Quitters Jan 10, 2014 Faith's homecoming doesn't quite go to plan, and when Bailey's father finally turns up, will there be a happy reunion? The Dumping Ground Experience Jan 17, 2014 A buzz is created when the Dumping Ground residents are asked to star in a film. The Barbecue Jan 24, 2014 Lily has some news that she must break to Carmen - but she knows it will test their friendship to the core. 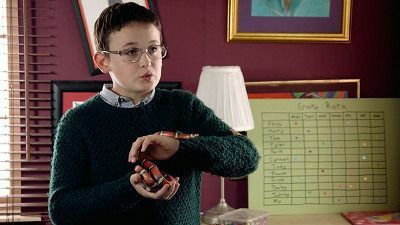 Finding Frank Jan 31, 2014 When Frank finds himself in need of help, will the Dumping Ground residents come to the rescue? Holding On Feb 7, 2014 Expectations are high when Tyler's mum comes for a visit. Endurance Feb 14, 2014 A very long night ensues when two opposing Dumping Ground teams take up a bizarre telly challenge. I Have a Dream Feb 21, 2014 Faith and Rick are at loggerheads, while Mo and Bailey become unlikely allies. 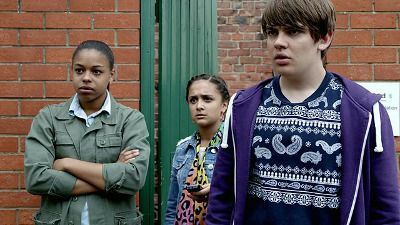 Sticks and Stones Feb 28, 2014 Bailey's dreams are thrown into jeopardy when his football coach shows his true colours, whilst Floss' background is revealed when she steals Carmen's nail products. G.I. Johnny Mar 7, 2014 When Johnny tackles a mugger, he discovers hidden talents that point to a possible new future for him. 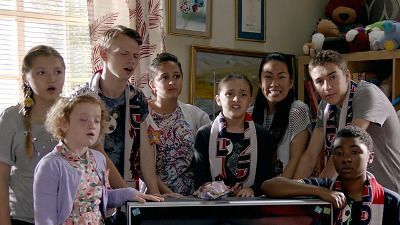 Hope Mar 21, 2014 Johnny and Tee have very different reactions when their mum arrives at the Dumping Ground. Face the Music Mar 28, 2014 Frank's new job is jeopardised when he is reunited with an old friend.